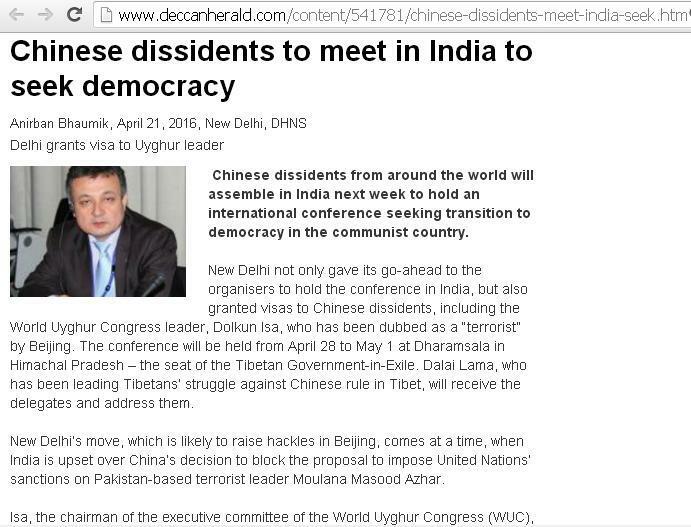 ~ Communist Chinese want Democracy like India? India and China both has over 1 billion population & fastest growing leading economies but are exactly opposite in Political system/Economic Model. Indians enjoys Democracy while Chinese are still having old style of Communism (developed by western Abrahmic culture for Power Centralization) which has failed in most part of the world due to too much CENTRAL Power in hands of few at top (same way Capitalism and Socialism works, both also derived from western Abrahmic culture of Centralization). First time in history, after China’s July 2015 Economic Bubble burst, many Chinese leaders who were seeking Democracy in China will meet in Dharamshala- India for a conference between 28 April to 1 May, organized by US-based Chinese organization. There have been voices inside and outside china to shade Communism and go for Democracy (adopting power Decentralization old culture of Sanatan Dharma/Hinduism/Buddhism). 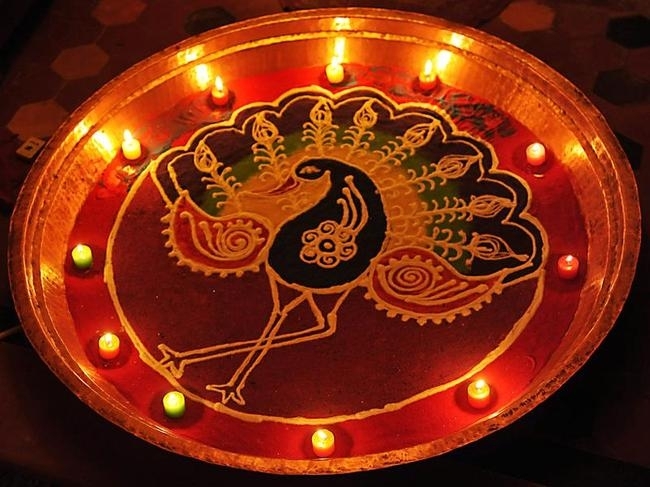 Post independence from barbarian European colonization & destructions in Asia in 20th century, China adopted Communism and India adopted Democracy which roughly suits to past thousands of years of continuous Indian Civilization; which was based on principle of DHARMA and KARMA. Post 1978 internal economic development, China used to mock India and world that Communism is the best way for human Progress, citing GDP figures and growth inside China. But, thanks to decline of West due to their past BAD KARMA post Colonization, again DEMOCRATIC India topples crisis leaden COMMUNNIST China in year 2015-16 in GDP figures and Foreign direct Investment. India and China accounted 70 % of World GDP till 1750 with India at No 1 spot. 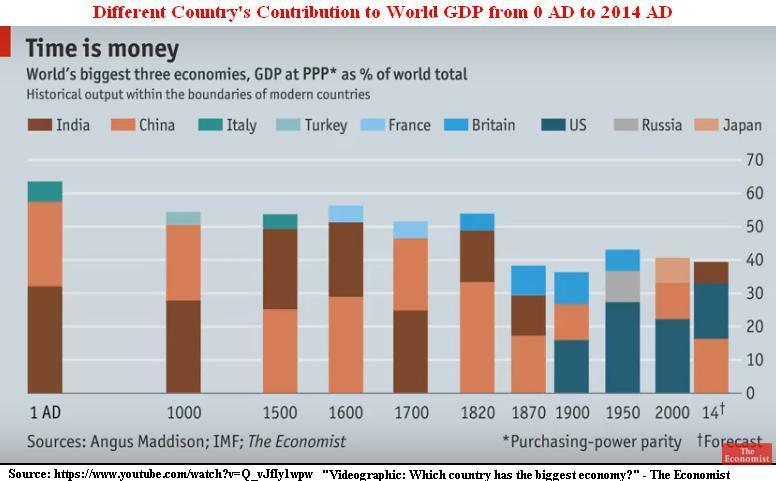 History repeats again after 300 years, India’s GDP now growing faster than China and western Economies. India is fastest growing Economy in the world with 7.5+ % and China goes down below seven to 6.8 % , which is not enough to sustain China’s big bang plans to become World Not 1 superpower! For the sake of better life to all humanity, India and China both needs to be developed Economically, Spiritually and Politically with Mutual Respect towards each other and with others. This will help lifting many Poor living in difficult conditions due to European/British destruction and their loot in the Asia region between 17-20th centuries. Also, together China + India = 2.5 billion human power and internal market is good for lifting World Economy, which is struggling due to stupid (cunning) Western Political and Economic polices based on forceful interventions to grab local Natural resources using hard-power against weak countries worldwide. 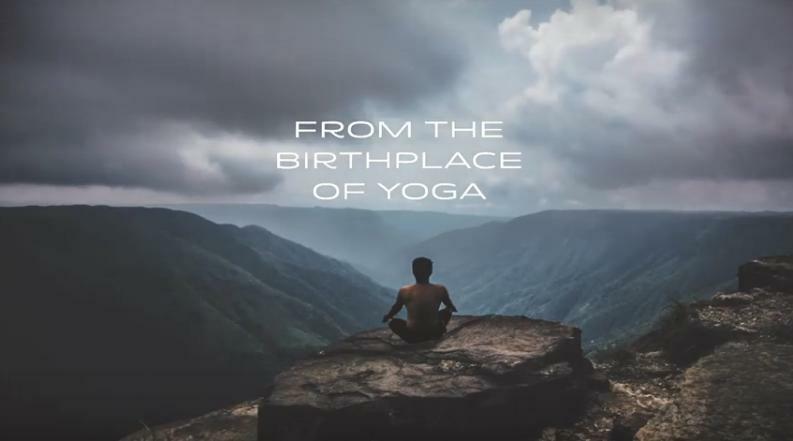 Most important, Culturally India and china are like brothers; both societies are based on Hinduism and Buddhism (Dharma and Karma) lifestyles. If India can adopt culture of Decentralization of Power structure using Democracy, why can’t China implement it successfully for future growth?? 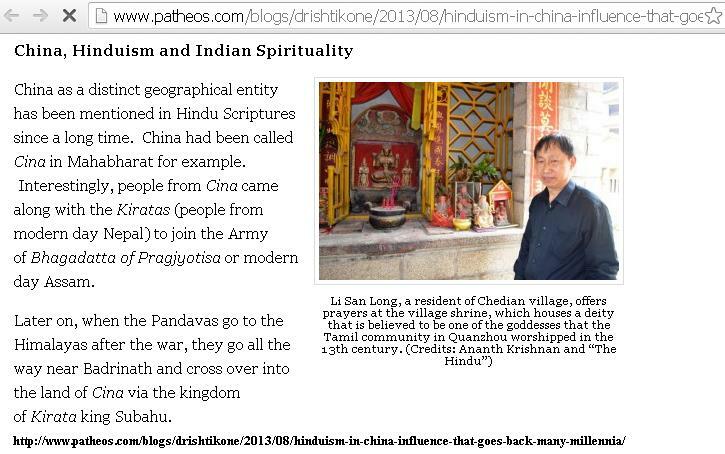 Image Credit: DeccanChoronical, Patheos, World Hindu News, and youtube clips screen shots given. Sources: Youtube, NTDTV,AP News, Patheos, The Hindu, World hindu News, Al Jazeera English, Google search, and all links in the post. 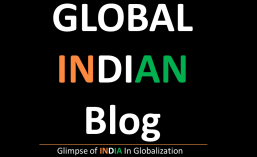 This entry was posted in Globalization and tagged BRICS, Buddhism, Capitalism, china, Communism, Culture, Democracy, Dharma, Geopolitics, Hindu, Hinduism, India, Social, Travel. Bookmark the permalink.